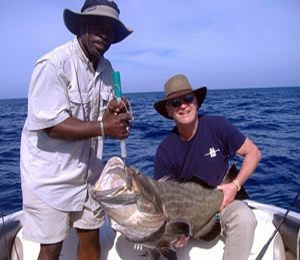 If you're visiting Nassau Bahamas and are looking to land that trophy fish, then look no further. 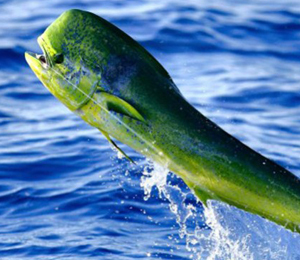 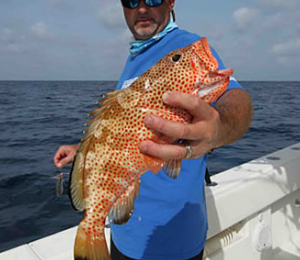 The fishing off of Nassau Bahamas is excellent year round. 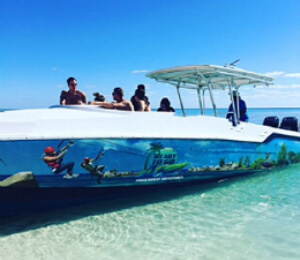 Whether you're visiting by cruise ship or staying the week, we can get you out on the water and having you in the captains chair in no time. 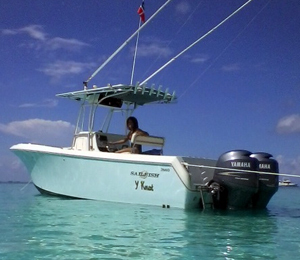 Nassau is conveniently located close to the continental shelf so you don't have to run hours to start dropping lines in the water, it takes only minutes. 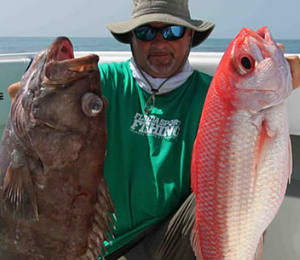 This means you'll maximize your experience by getting in a full 4 or 8 hours of fishing. 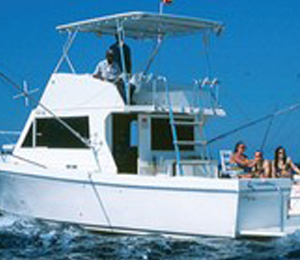 Our charters are centrally located at the Nassau Yacht Haven and the Hurrican Hole Marina. 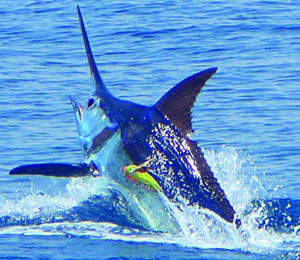 Cruise ships guest don't need to worry about not being able to fish because our charters will meet you at the Downtown Marina next to the cruise ship terminal. 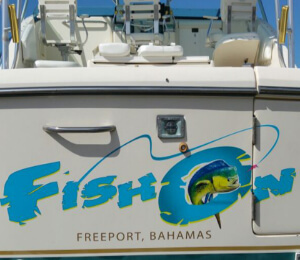 Freeport Grand Bahama Island is the second most popular destination in the Bahamas. 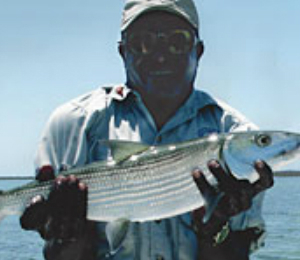 Freeport is the northern most island in the Bahamian chain and is well known for bonefish filled flats and great saltwater fishing. 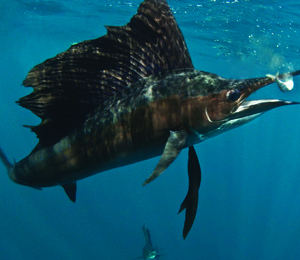 Every year Freeport gets the first crack at many of the most well known sportsfish like Marlin, Wahoo, Sailfish, Tuna and Dorado because of yearly Altantic migration of these fish. 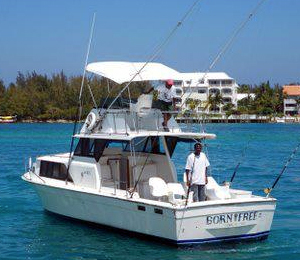 Our charter are conveniently located at the Port Lucaya Marina, which is the central hub of Grand Bahama Island. 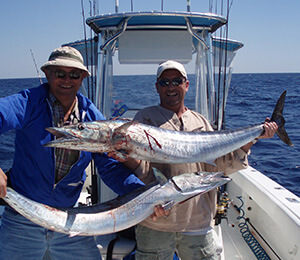 Our charters can accomodate any style of fishing and our comfortable boats, skilled captains and year round perfect weather are sure to make for a great fishing experience. 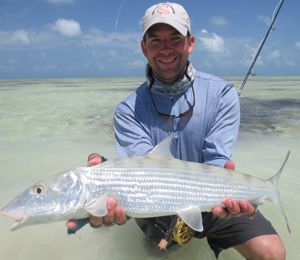 Fish in Nassau in style on our Inagua Salt. 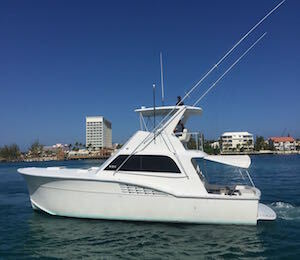 This luxurious sportfish yacht is perfect for deep sea fishing with its remodeled interior, top electronics, two staterooms, and bluetooth multimedia system. 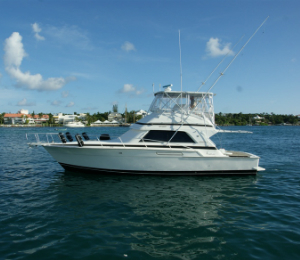 This larger 42-foot Navigator is our biggest fishing boat in Freeport. 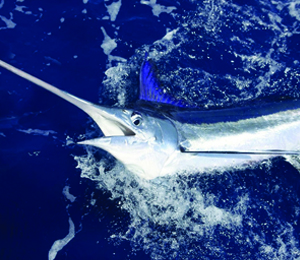 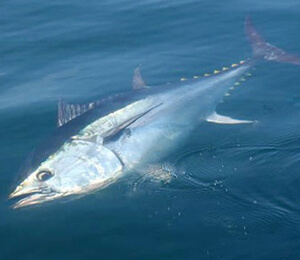 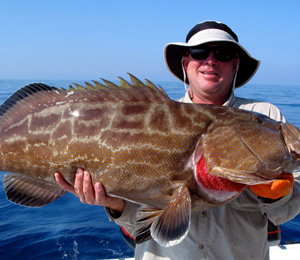 We provide the best fishing trip on the island for you and up to 5 other guests. 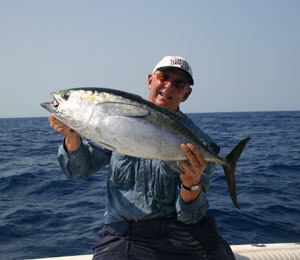 These trips are known for their high success rates, friendly and professional crew, and smooth ride.